Prices and Contact - Welcome to 2015!!! I will travel anywhere in the Huddersfield area; for example: Almondbury, Waterloo, Newsome, Marsh, Lindley, Milnsbridge, Linthwaite... as far afield as Dewsbury, Halifax or Marsden. I have public liability insurance and I have a recent DBS certificate and online registration with DBS. 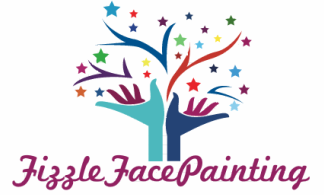 I use face paints of high quality, which are hypo-allergenic and water-based. I also use body glue and glitter from a reputable manufacturer. I can usually paint about 10 children an hour. Weddings and Christenings: £50 an hour,(minimum booking of 2 hours) plus travel expenses. If you would like hair-wraps to be done alongside face painting then my colleague will accompany me. 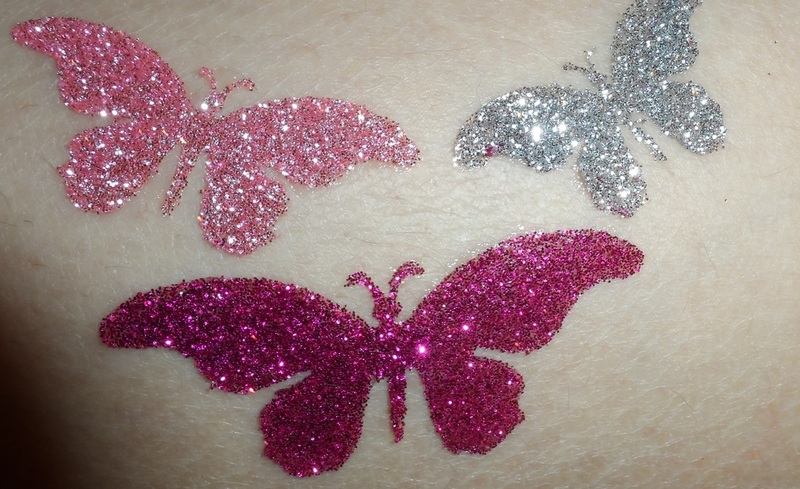 The prices for both facepainting/glitter tattoos and hairwrapping are double the ones on the left.